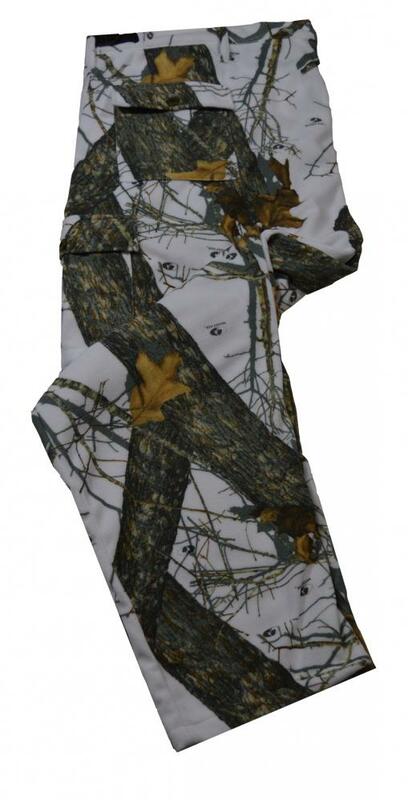 Good looking and comfortable, in the Mossy Oak Snow Pattern. Soft, dead silent and a great addition to your late season arsenal. KILL! !